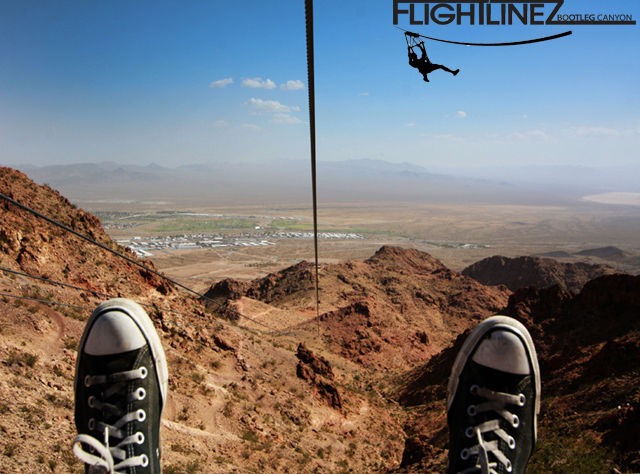 If you think the ultimate Las Vegas adventure happens on the 4.2-mile stretch of pavement that runs between Mandalay Bay Resort & Casino and Stratosphere Casino, Hotel & Tower (famously known as the Strip), you haven’t experienced Flightlinez—Bootleg Canyon. Your Las Vegas Flightlinez—Bootleg Canyon tickets offer you the opportunity to experience Las Vegas in a way that you will never forget. The three-hour adventure begins at the base of Red Mountain in Boulder City, which is a short 30-minute drive from the Las Vegas Strip (complimentary transportation is available from the Excalibur Hotel & Casino one-hour prior to your scheduled tour time). Following a brief orientation and tutorial, your professional tour guide will provide you with loads of fun facts about Bootleg Canyon and Boulder City as you take a scenic 15-minute bus ride up Red Mountain. After a short hike to the mountain’s summit, the real fun begins. Consisting of a series of multi-run, multi-line zip-lines that range from 1,150 feet to 2,250 feet, your Flightlinez—Bootleg Canyon decent will take you across the Eldorado Canyon using a series of four lines and topping speeds at close to 60 mph. Suspended from cables and comfortably sitting a paragliding harness, the 1.5-mile zip-line excursion offers breathtaking views over Las Vegas, Lake Mead, Boulder City and Eldorado Canyon, while Eco-tourism guides provide entertaining and educational narrative of the area and its ecosystem. Get VEGAS (the app’s) Las Vegas Flightlinez—Bootleg Canyon tickets today for the ultimate Las Vegas adventure! All participants will complete four different zip-lines. Between the four runs guests will cover over 8,000 feet (1.5 miles) as you travel at speeds up to 60+ mph down the Red Mountains in Boulder City, NV. The whole experience will last around 3 hours. There is some moderate hiking in the beginning to get to the first zip-line. Restrictions: 75 – 250 lbs, tennis shoes required. * Weight restrictions 75 - 250 lbs, Tennis shoes / hiking shoes Required, Sunglasses recommended, Water is provided, Gratuity is not included. 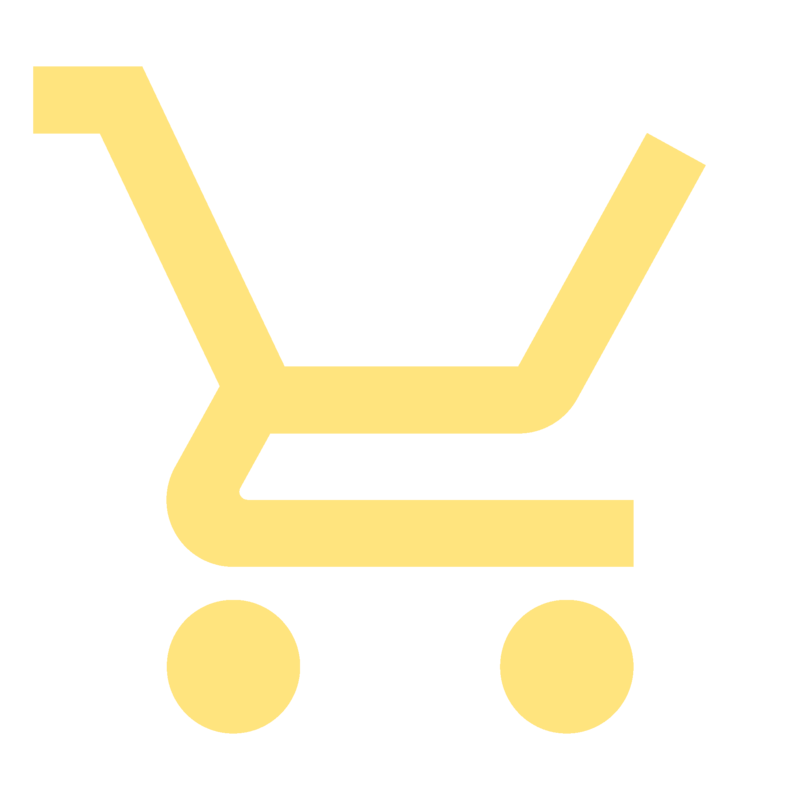 * Complimentary pick up is available from the strip ONE HOUR PRIOR to your Scheduled tour time. This happens from the Excalibur in the back at the Rear Tour Bus Rotunda. *if you choose to drive yourself to our office in Boulder City. Please arrive 30 minutes PRIOR to your scheduled tour time for check in. Once you start the safety class your tour will take about 2-2.5 hours to complete.